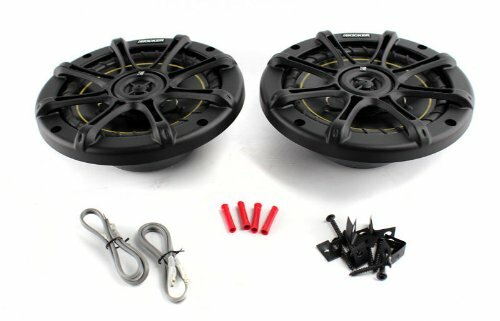 Finding the right car speakers is time consuming. What makes it harder is that getting the right speaker size for your vehicle is important. Fortunately, we've taken the time to review what we consider the best 6x9 car speakers. We'll go into detail about the good, the bad, and whether they were worth the price. 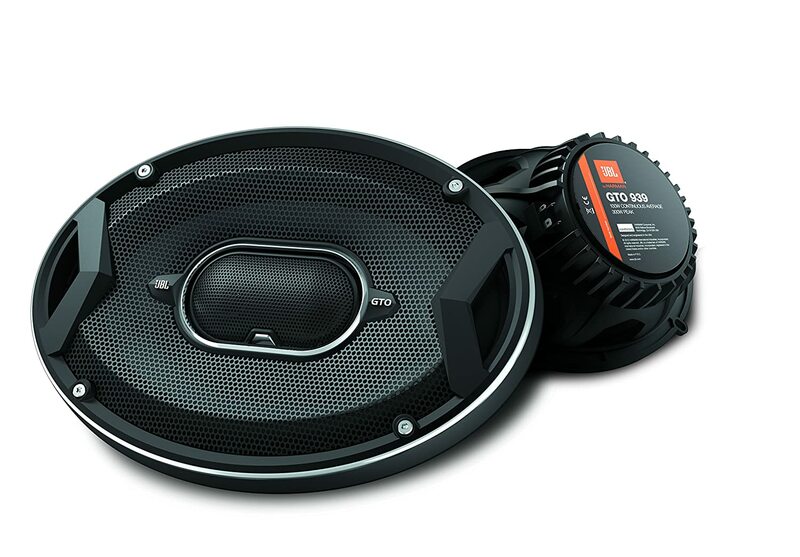 Very moderately priced, the Kicker DS65.2 car speakers are a great value for the money. A high performance speaker, these utilize a high tech cone system, a ribbed surround, and heavy-duty voice coils, whilst managing to maintain a reduced mounting depth that allows them to be easily upgraded in a vehicle's doors or kick panels. The Kicker DS60 6.5 inch 200 watt 2-- way speaker is an easy to install speaker that provide clear middle frequencies as well as precise highs thus giving you a great-sounding audio system. This speaker system comes equipped with woofers that use a heavy duty motor structure as well as an Extended Voice Coil (EVCTM) technology that is not normally found in factory provided speakers. These thus create fairly good performances as well as giving you an ultra-clean bass. Additionally, the polypropylene cones with ribbed, UV-treated surrounds give precise linear excursion and optimum sound as well. In addition, the half inch balanced dome, as well as the polyetherimide tweeters does give outstanding definition, thus ensuring value for money. The JBL GTO939 speaker is a part of the hugely popular JBL GTO Series high-fidelity speakers. This speaker offer an upgrade for those music lovers and in fact enhances your driving experience whilst listening to music. Durable and easy to install, these speakers are innovative and specially built for the most difficult of environments and conditions both within and outside of any vehicle. These speakers are specially designed with a carbon injected cone material that accurately reproduces the music just the way the artist originally intended it to be. Additionally, the three ohm voice coils allows the speaker to operate at a very efficient 4 ohms whenever they are powered; this actually enables the speakers to use to all of watt of power the head unit or 4ohm stable amplifier can produce. Also contributing to the professional sound of the JBL GTO939 is the fact that the speaker also has a vented magnet with a high thermal-capable voice coil thus killing any heat that may be emitted; thus ensuring the longevity of your investment in these speakers. 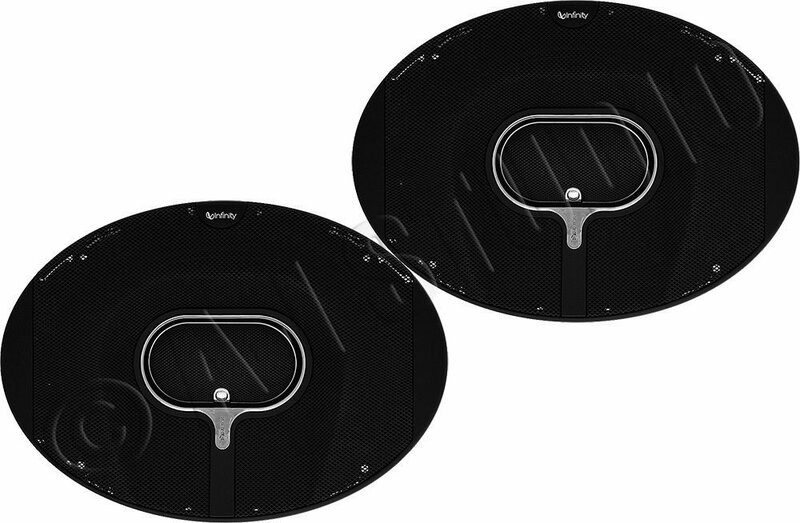 Additionally, the edge-driven speaker cones give greater sound levels without diminishing the amount of power produced by the speaker. The nominal impedance of these ﻿Infinity Kappa 693.11 allow for compensation for any added resistance in thin factory installed speaker wiring and thus provides more output than factory speakers in its class. Priced a little higher than some of the other speakers, these speakers also represent value for money and the high sensitivity of the Kappa Series makes it really ideal for upgrading a factory installed system’s existing speakers and it is a given that you will experience very noticeable fidelity improvements. The nice looking chrome inserts on the grille represents modern interiors plus there are no visible mounting screws, which adds to the overall look of the product. Hence, the modern look, definitely compliment the highs and strong lows of your music. These are the best speakers that are available in the 6 inch x 9 inch class. Listed in order there is no doubt that their rank is well supported by their performance levels.